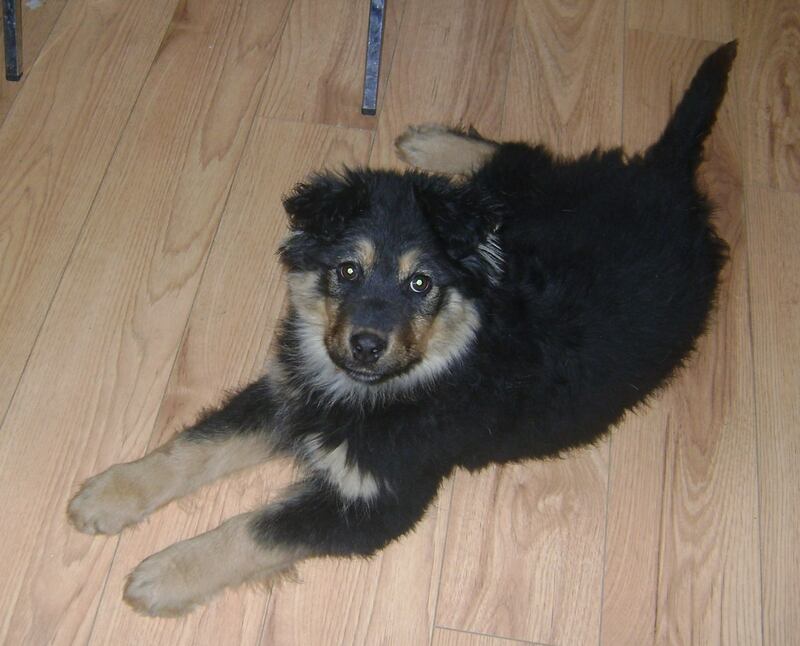 Sally is a 4-month-old, female Shepherd/Rotti/Husky Cross. 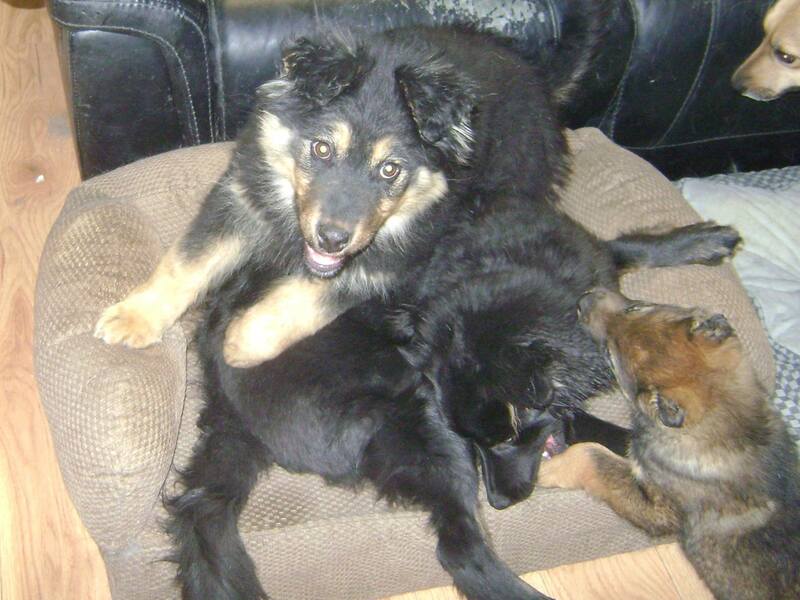 Sally is a sweet Four month old Female Shepherd/Rotti/Husky Cross. (I think) She was found running at large in late February – then caught and brought to YARN Nursery. Sally is a very sweet girl. 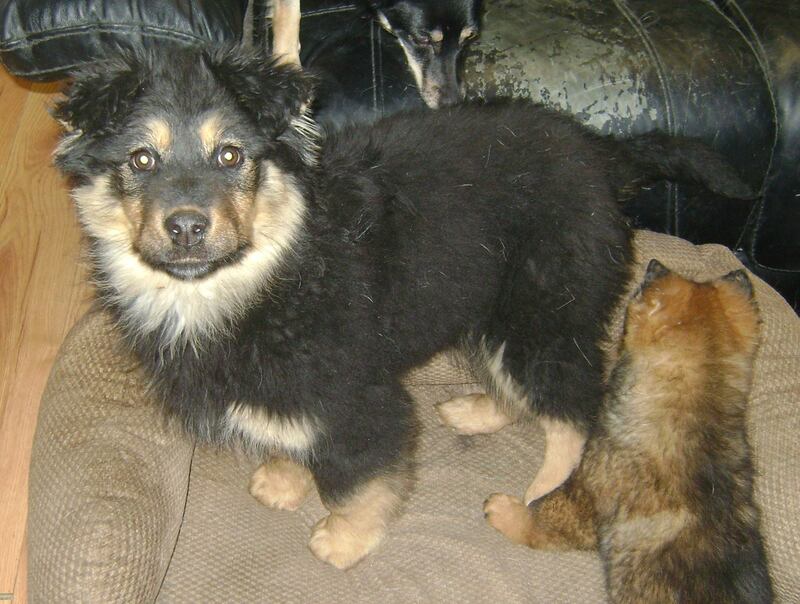 Playful and cuddly and oh so fluffy – she is a delight to everyone. She spends most of her days wrestling with her foster brother Soot. She has kennel experience and has not made a mistake in the house for well over a week now. She will need a bit of time to get used to the system in her new home. Sally is in Watson Lake right now. 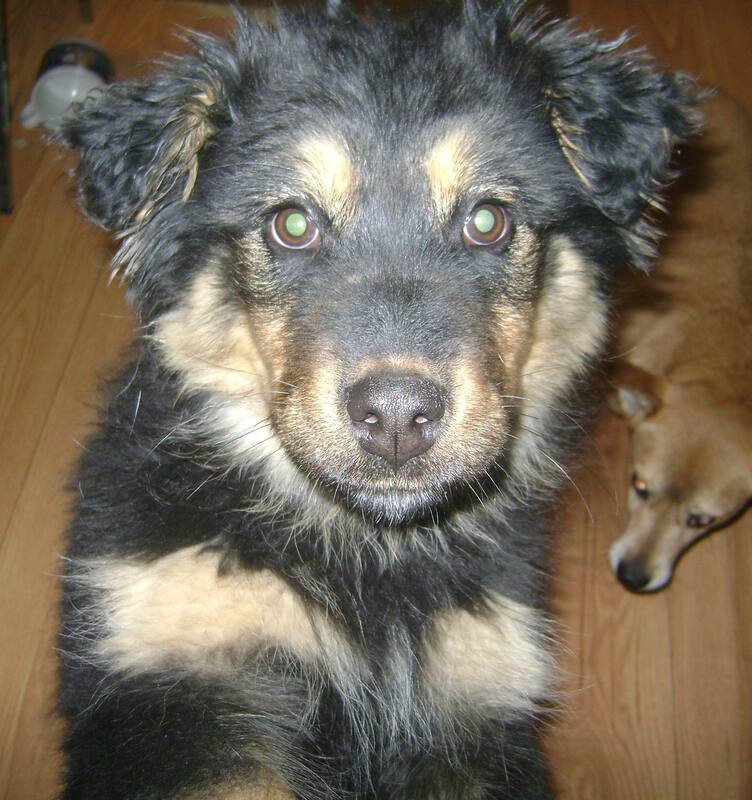 We have a foster home in Whitehorse – and we are searching for a ride, so folks can meet her.